Maybe it’s a welcome mat or a bird house in the backyard. 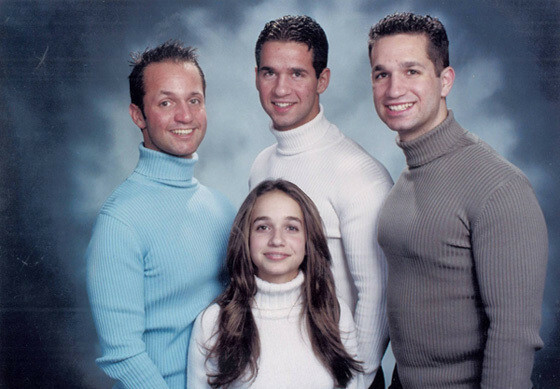 Maybe it’s a pile of laundry, a weird doorbell or an awkward family photo in the entryway. Above all, it’s a feeling. It’s a physical experience that transforms a house into a home, and one that can either convince a home shopper to reach for their wallet or reach for the exit. 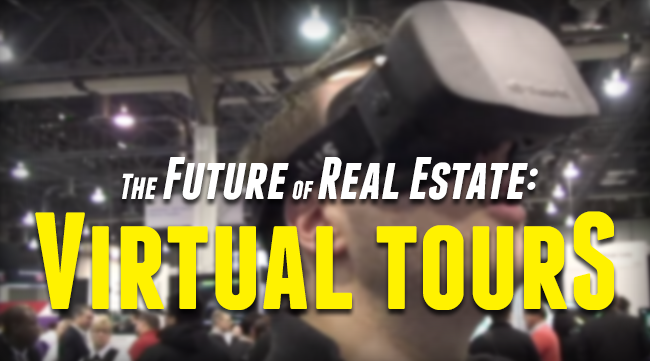 This is why virtual tours have become so popular. With the rapid advance of video technology, these guys have become mind-blowingly realistic. Imagine if Google Maps went inside the house. Well, this is exactly how Matterport works, but with even higher-quality 3D cameras than those measly Google ones. You can take a look at the house from a Sims-like outside perspective, then hop inside and take a walk-through of the place as well. It’s a slick experience, and one that immediately captivates the interest. Try it out for yourself with their sample listing. The basic plan starts at $500/year, which seems reasonable to me. Have you heard of Oculus Rift? Originally conceived for next-level gaming experiences and sold to developers through a Kickstarter campaign, Arch Visual has taken this technology and applied it to real estate. While it’s pretty much confined solely to 3D renderings of high-end luxury listings and developments, it’s still a remarkable glimpse into the future - especially once more affordable options roll around. While Arch Virtual caters to the top 0.01% in the real estate biz, REALync provides a much more realistic and practical service available now. It’s a very simple concept: live, interactive property tours via mobile video. No matter where you are in the world, you can attend an “open house”, ask questions, chat with each other, take pictures mid-tour, and even watch the whole thing again later. It strips away all physical barriers, and provides an experience that home shoppers are familiar with. Plans start as low as $10 a month – however, if you’re signed up with RESAAS, you can get this at an even lower price through our Marketplace! With international clients coming in from all over the world, virtual tours are quickly becoming a viable solution. And there’s a ton of options out there. No matter if you want to provide Google Map style walk-through, a comprehensive virtual experience of an upcoming development, or a live “open house” for anyone around the world to attend, then you can do it.